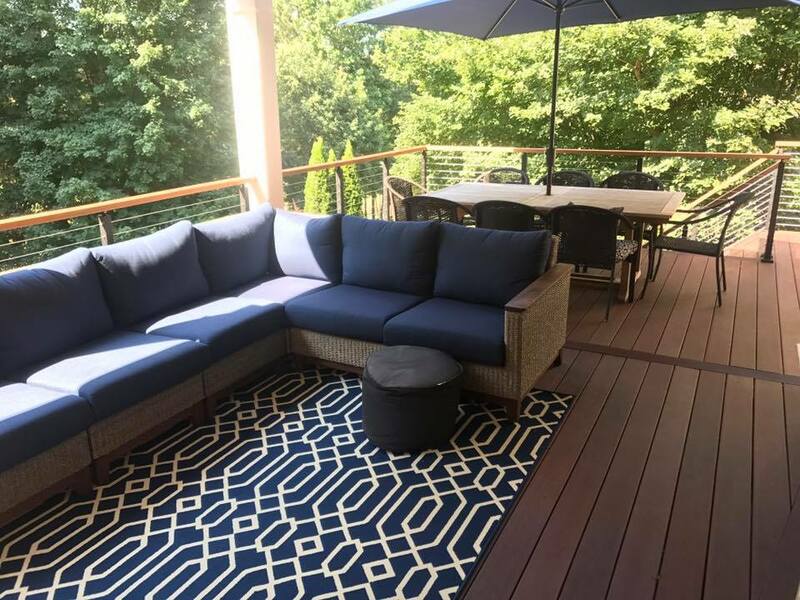 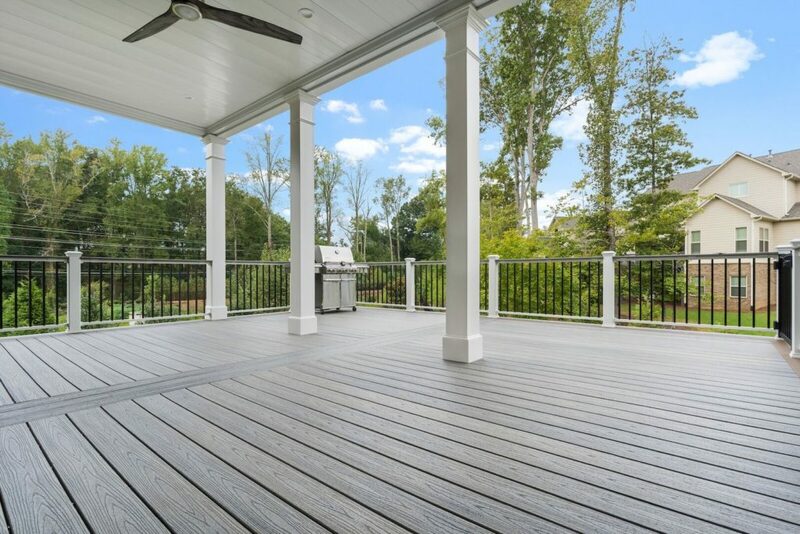 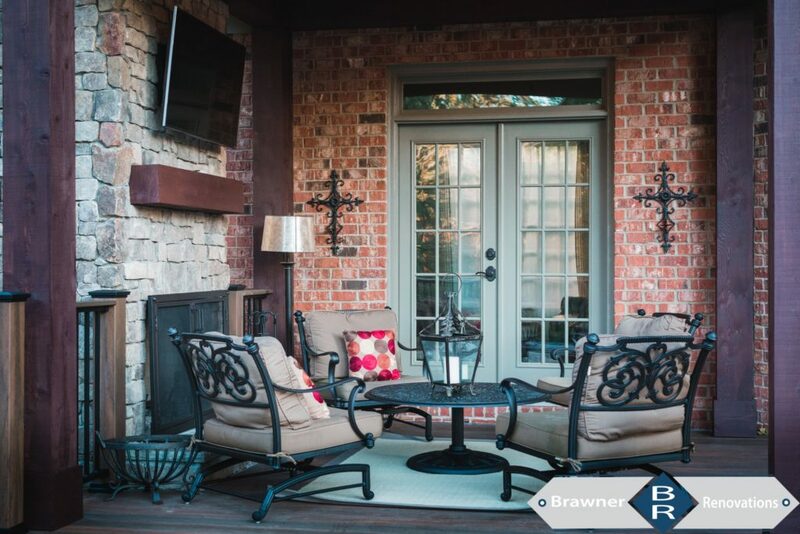 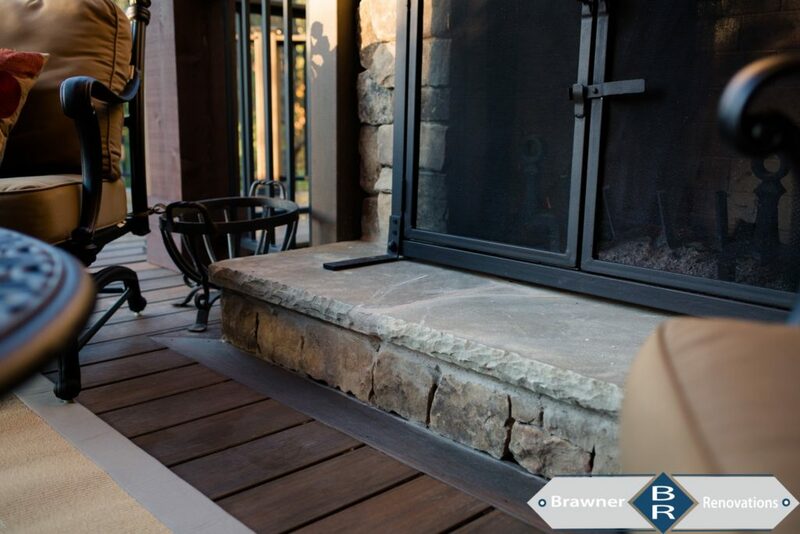 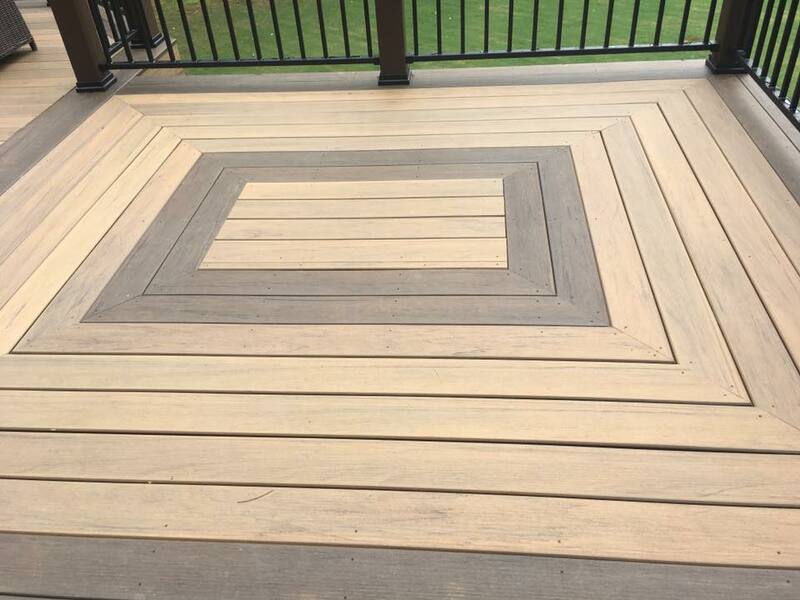 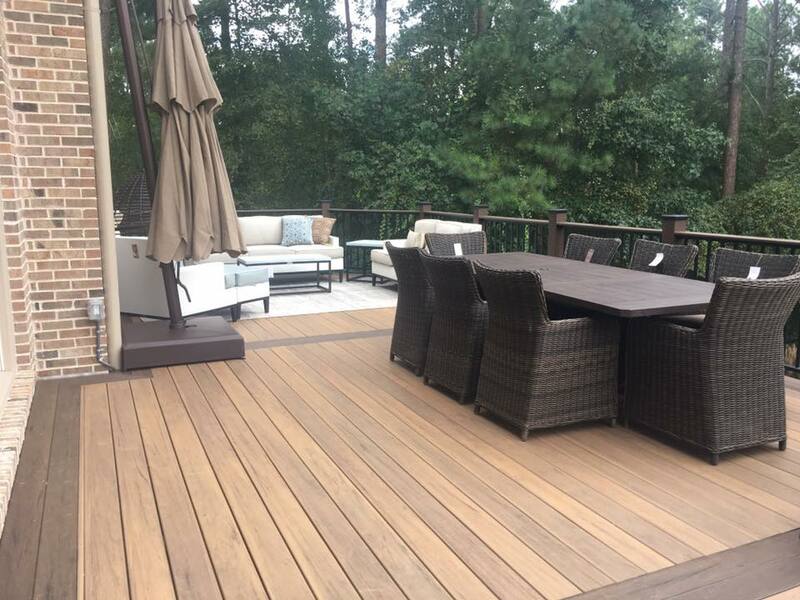 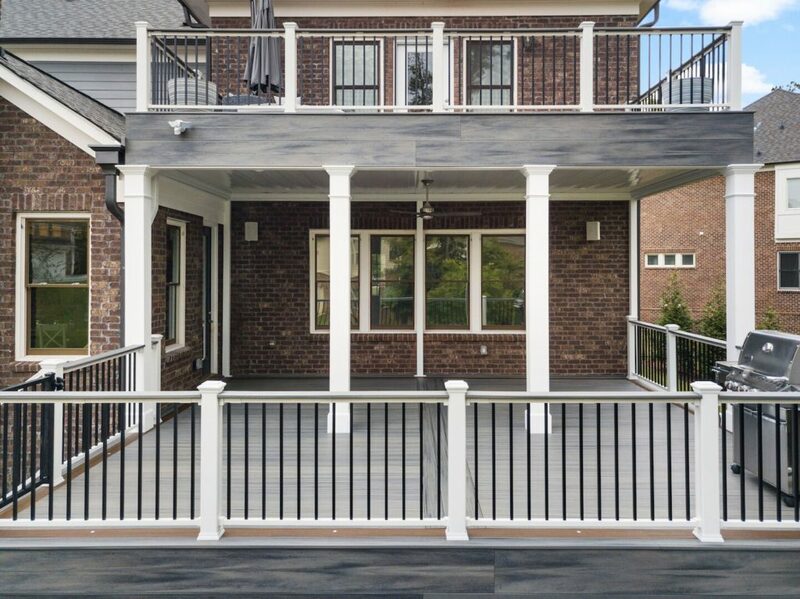 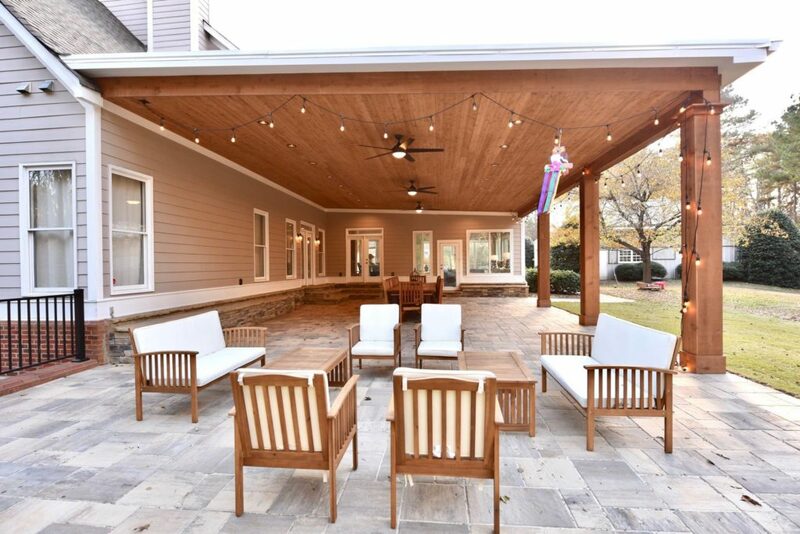 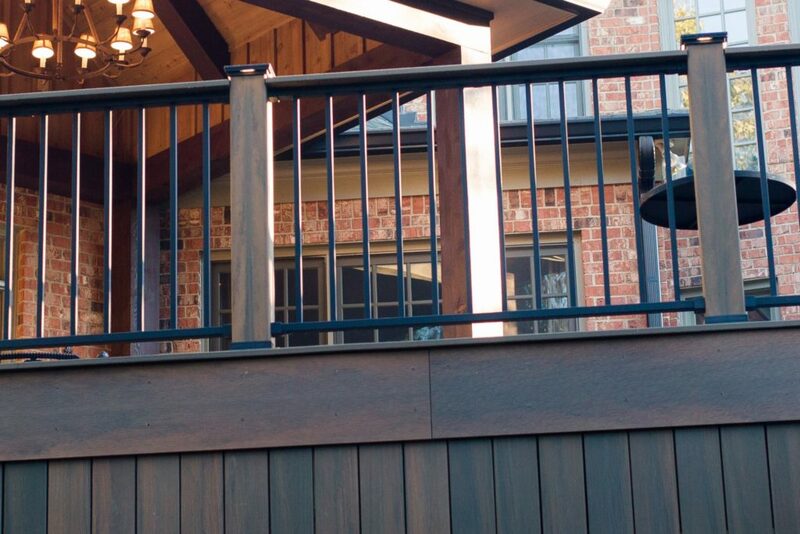 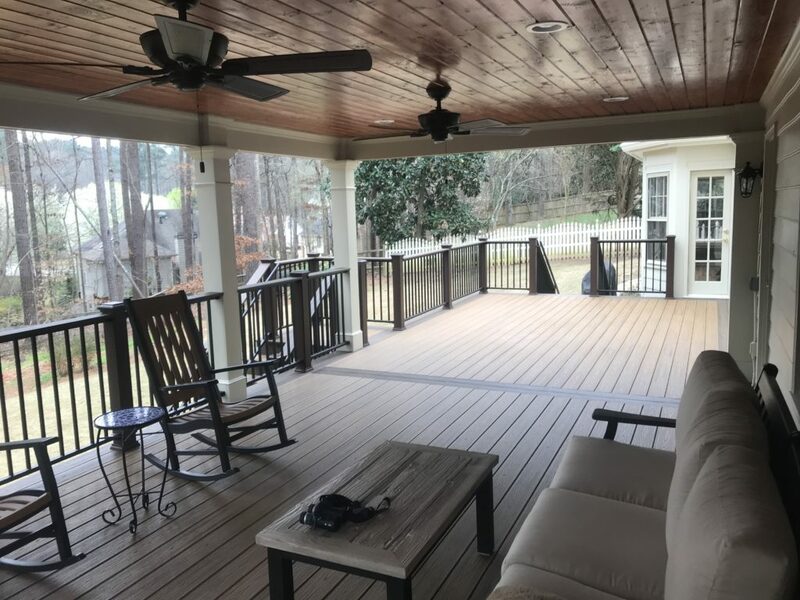 Completed in Cobb County Georgia|Custom Cedar Porch with Belgard pavers. 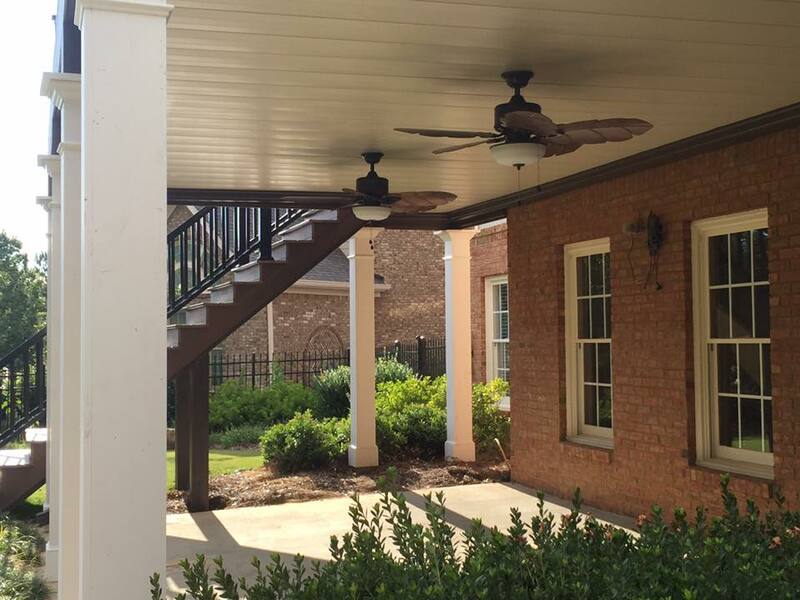 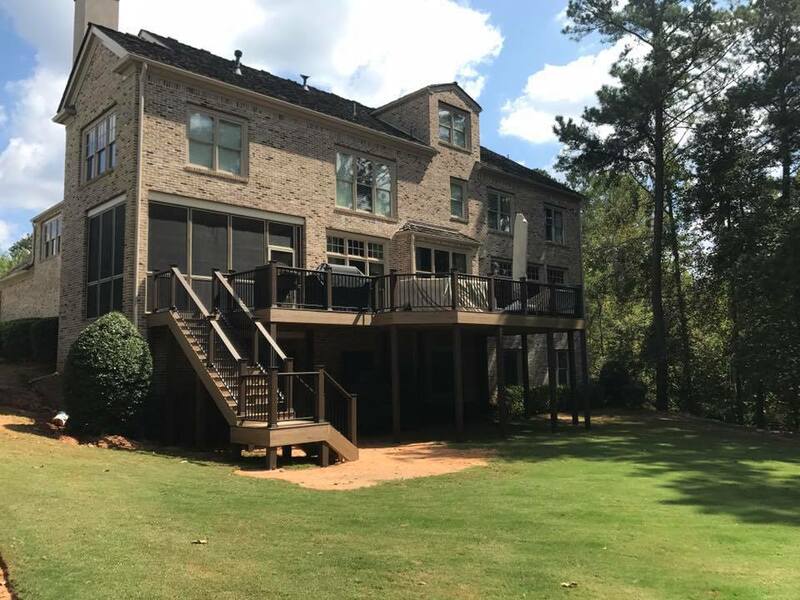 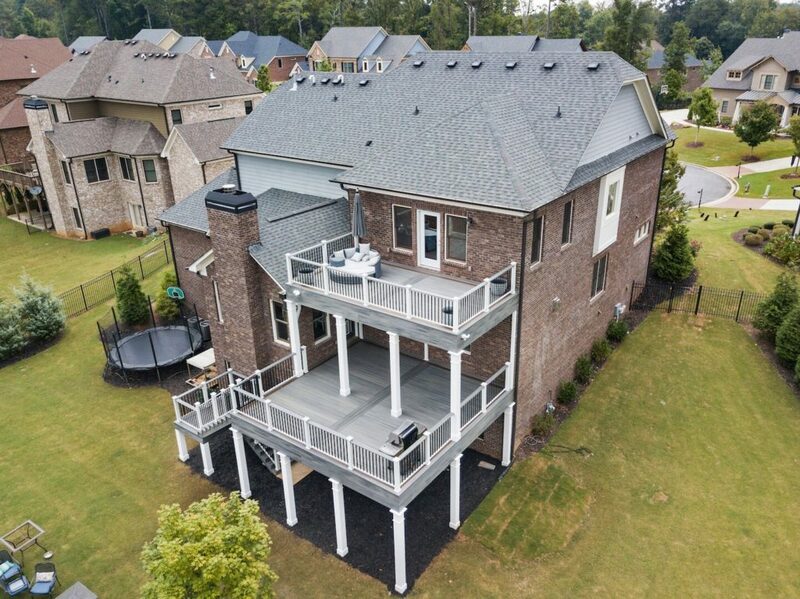 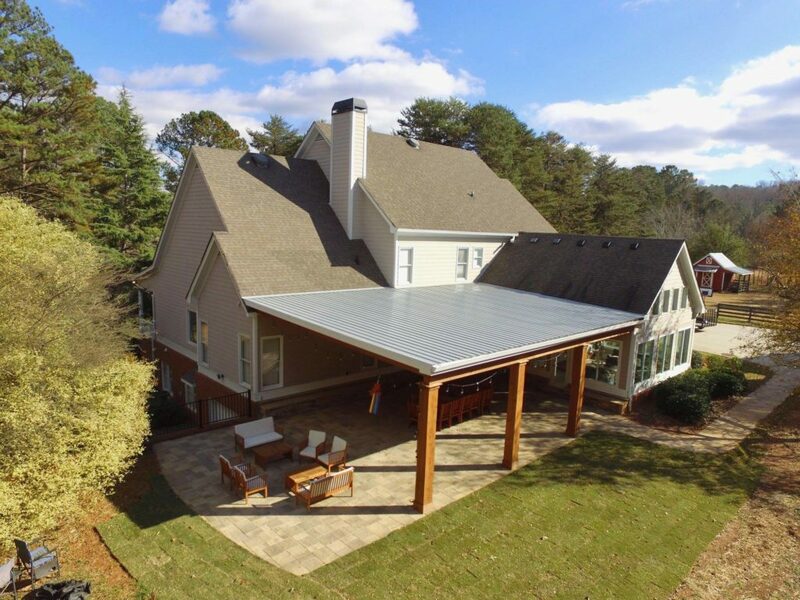 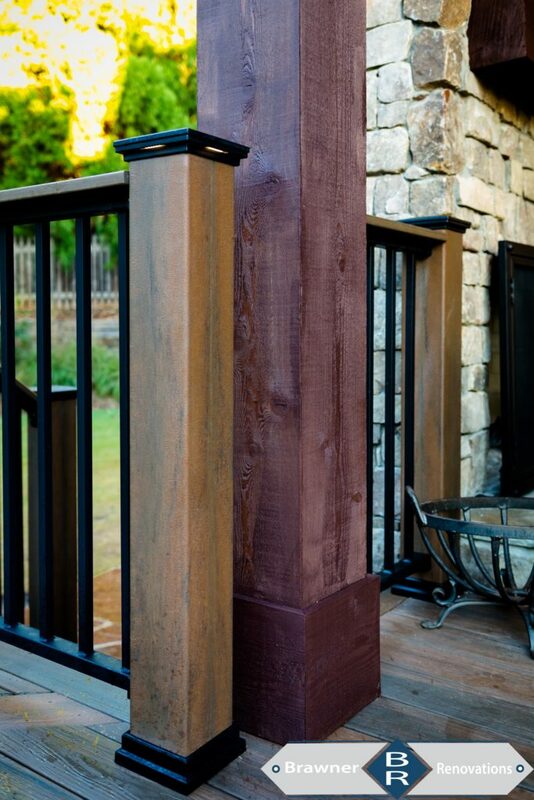 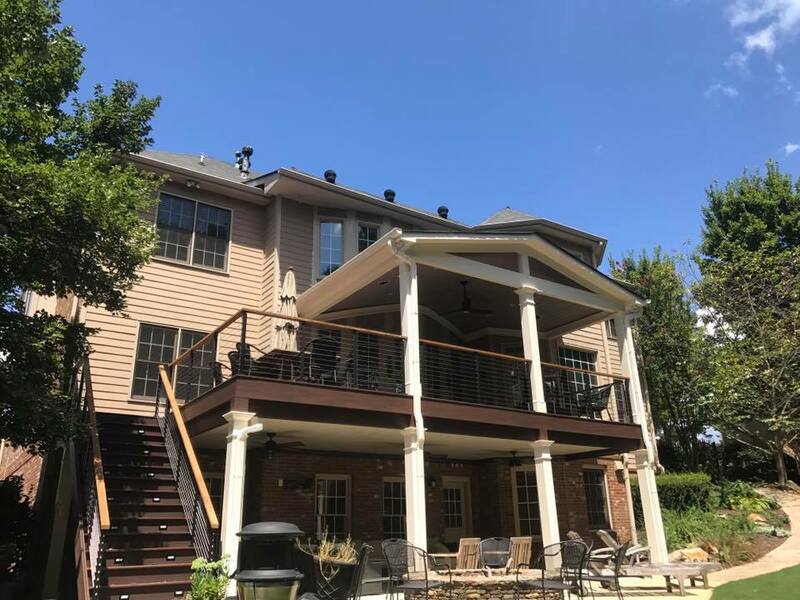 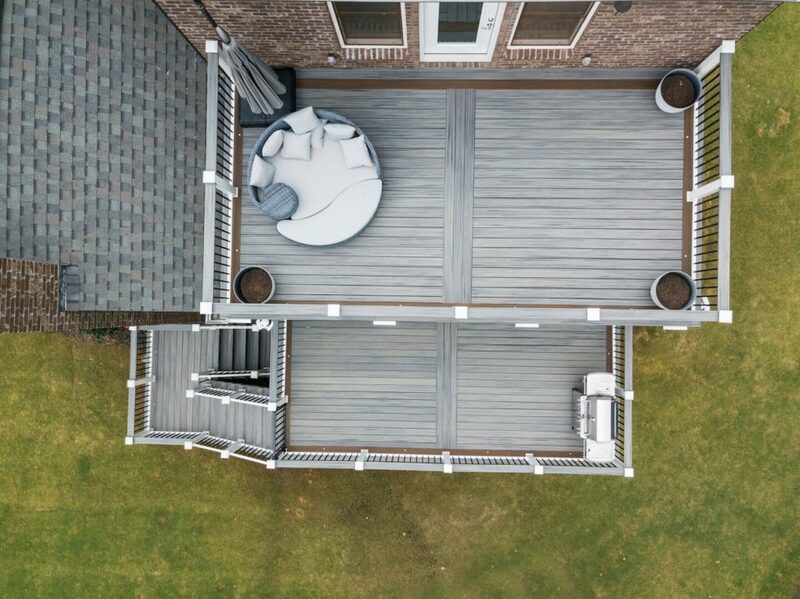 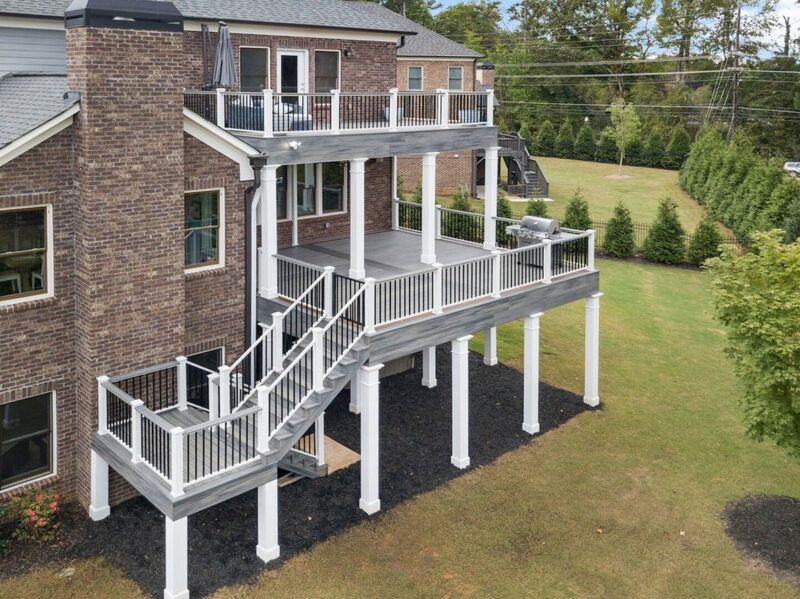 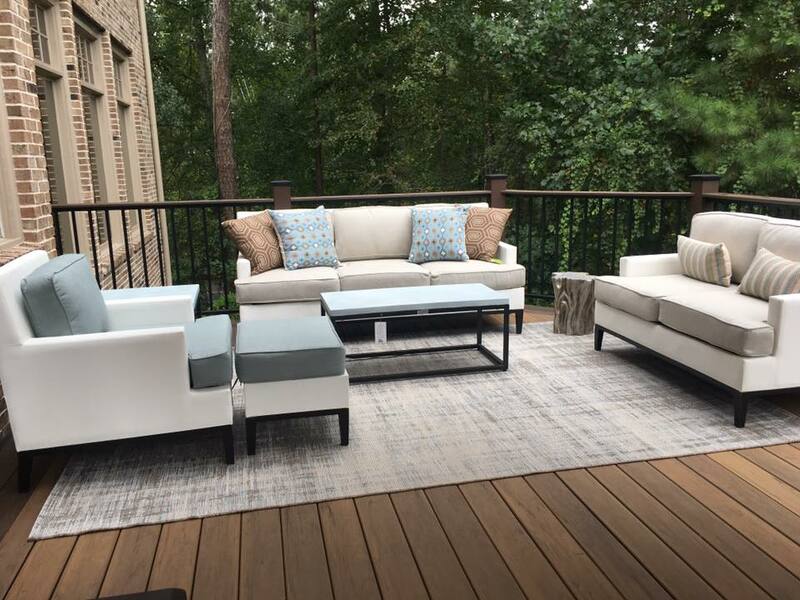 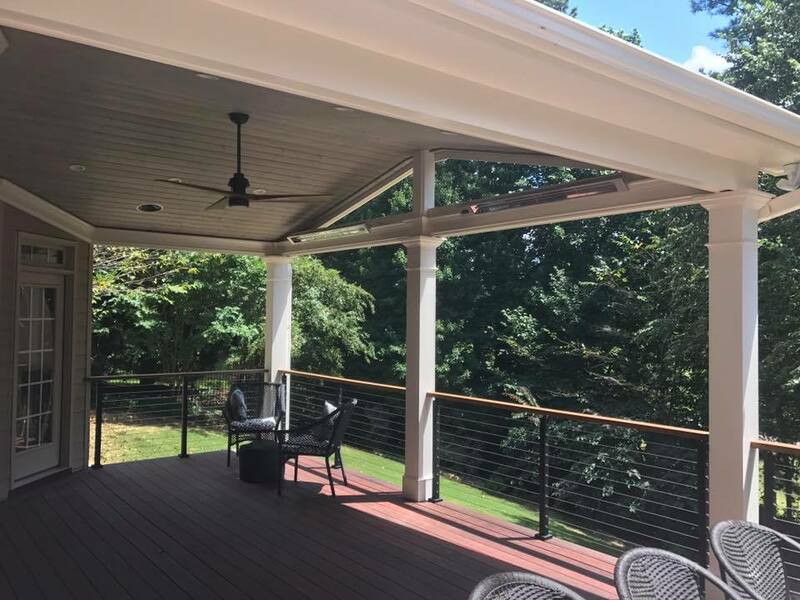 Completed in Paulding County Georgia|Custom Covered Porch with Cable railing, Infratech heaters and Versatex column wraps. 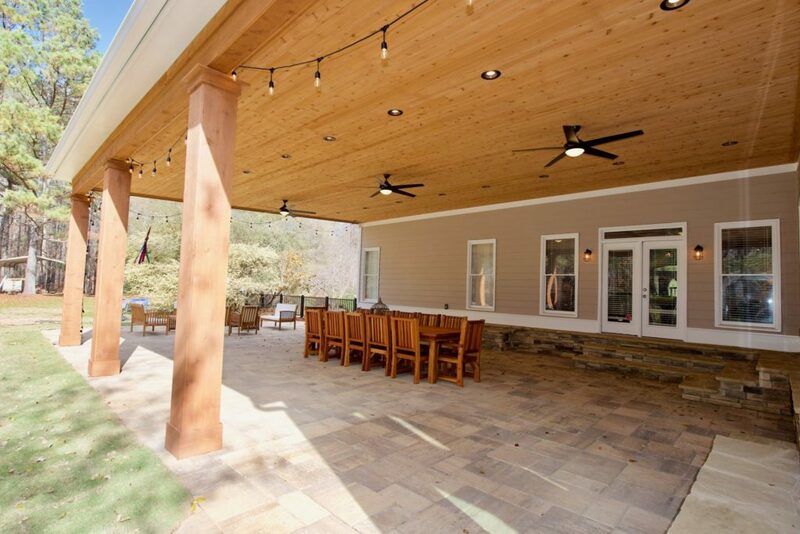 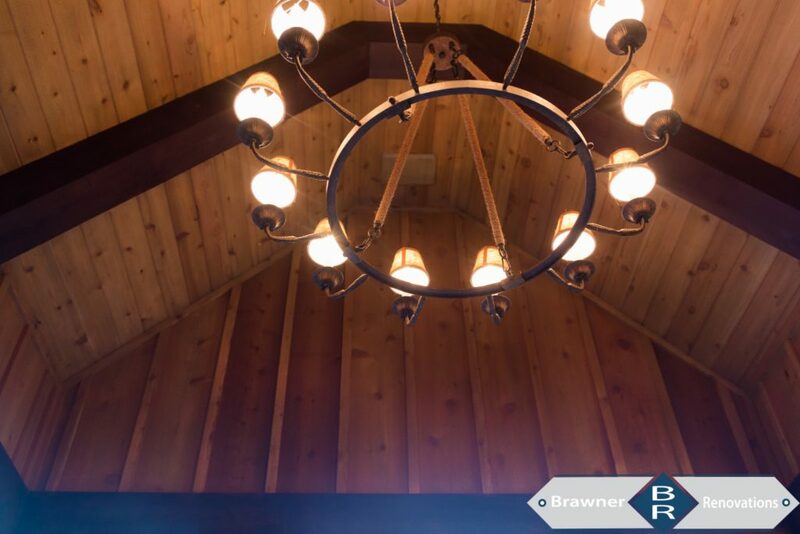 Completed in Cobb County Georgia|Custom Porch with cedar beams, cedar boards and batten and custom stone fireplace with cedar mantle.